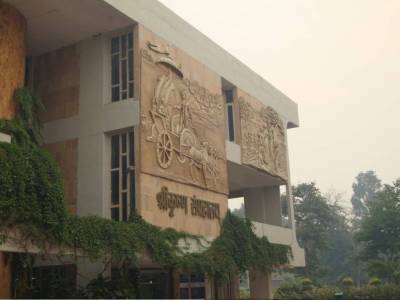 The Sri Krishna Museum is wonderful place which reflects the history of Mahabharata and depicts many scenes, it is worth visiting for excellent art works by Great but unknown Indian artists over the ages. 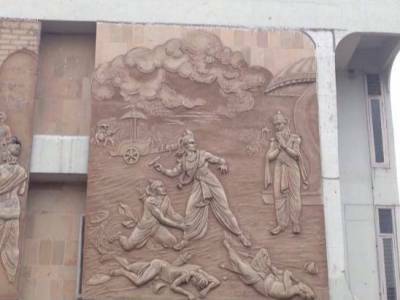 The entire Mahabharata story is also presented with exquisite large sized paintings. 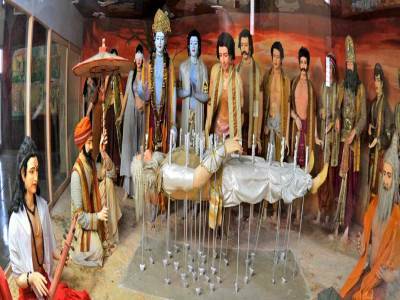 Sri krishna Museum is a 3-storey building. The paintings of Lord Sri Krishna, described various phases of his life and amazing thing is that, the every Indian states has its own depiction of Lord Shri Krishna. There was a Manipuri tableau with all the gopies in manipuri attire and features and in a south Indian tableau, the chakravyun and abhimanyu, they all looked in south indians all are amazing. 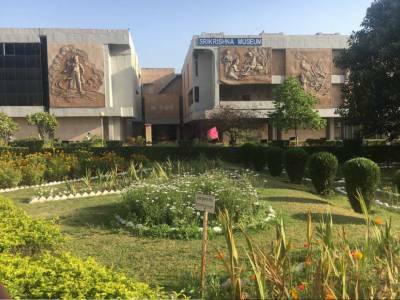 Sri Krishna Museum is one of the major attractions of Kurukshetra, just very close to the Brahma Sarovar, a must visit place if you are in Kurukshetra. 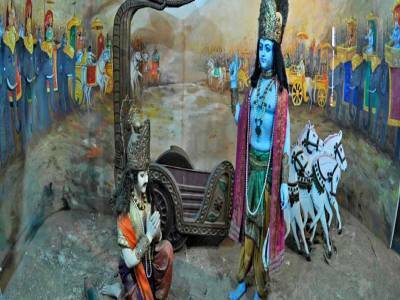 Get quick answers from travelers who visit to Sri Krishna Museum.